She’s back! 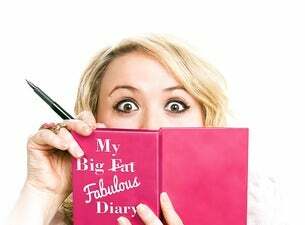 After sell-out performances in Glasgow and Ayr, Leah MacRae is returning to Scottish theatres. Join the star of BBC’s River City, Gary Tank Commander and the huge hit stage comedy 51 Shades Of Maggie as she delves into the hilarious pages of her Big, Fat, Fabulous Diary. With story’s including Cleaning Cupboard First Winch ,The Hold In Pants Naked Truffle Shuffle and some hysterical comedy songs, this show is one not to be missed!